At The Grove Camp and Retreat Center we depend on volunteers year round to help in the operations of our facility and to ensure that our guests have an amazing experience. 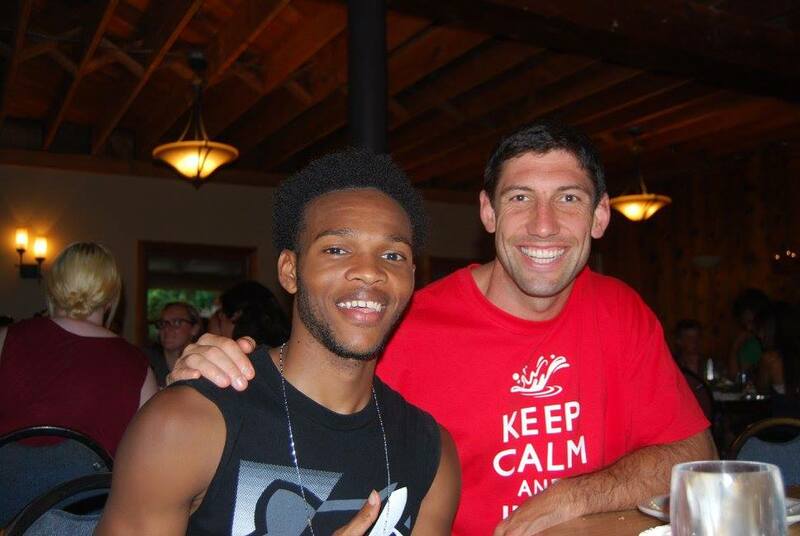 Volunteering at The Grove is truly life-changing and unforgettable. Talk to any volunteer and nearly every one will say that they get more out of The Grove than they give. The opportunity to serve God by serving others inspires our volunteers to create lasting memories for our guests and each other. Dozens of dedicated volunteers come from all over the west coast to volunteer their services each year. Many return again and again. Since The Grove’s reopening in 2012, volunteers have donated thousands hours of their time, and have saved the organization thousands of dollars through their generous service. More than helping hands, volunteers are the heart and soul of our organization. The spirit, energy, and passion they bring to The Grove are priceless. Who are The Grove’s volunteers? The Grove’s volunteers come from all walks of life. They range in age from 16 to 80 and include physicians, nurses, teachers, salesmen, contractors, technicians, business executives, retirees, and high school and college students. They come alone, or with family members or friends, as members of churches, civic groups, organizations, and schools. 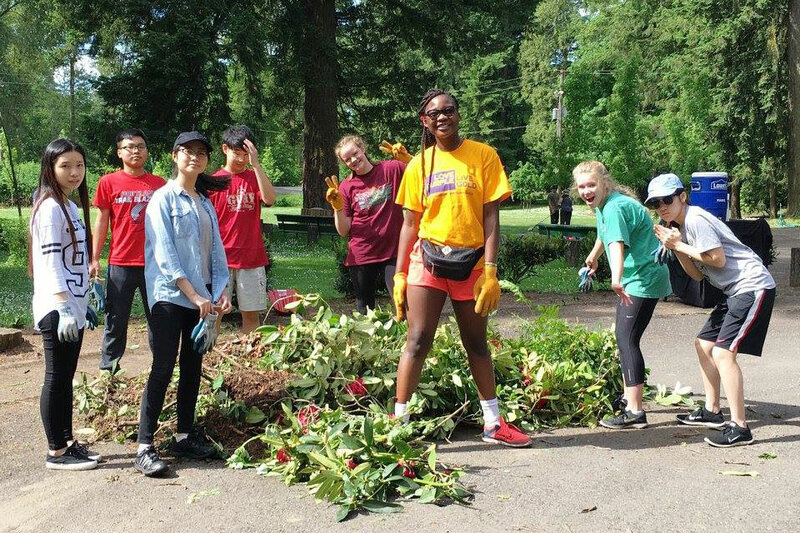 Depending on the season, volunteers serve in a variety of positions including camp counselors, childcare, activities and entertainment, event planning and production, nursing, building projects, grounds maintenance, housekeeping and kitchen support. Positions are based on experience, prior service, and timeliness in the application process. Where do volunteers stay and eat? Many of our volunteers live in the greater Portland area. For others, RV space is provided year round free of charge (based on availability) in exchange for their service. Volunteers are also provided meals free of charge after guest groups have been served in the Plaza Dining Hall. In the summer, The Grove operates with both volunteers and paid seasonal staff. Seasonal staffers are paid a weekly salary and are provided meals and lodging free of charge in exchange for their work. Accommodations include 14 shared rooms in our Plaza Lodge for a total of 28 staff. Each staff room includes two twin beds and a common bathroom down the hallway. Summer Staff are matched by age and gender for lodging accommodations. Volunteers are asked to commit a minimum of one month of work. Continuance of volunteer’s work beyond one month is contingent on both parties finding performance and cooperation to be satisfactory.